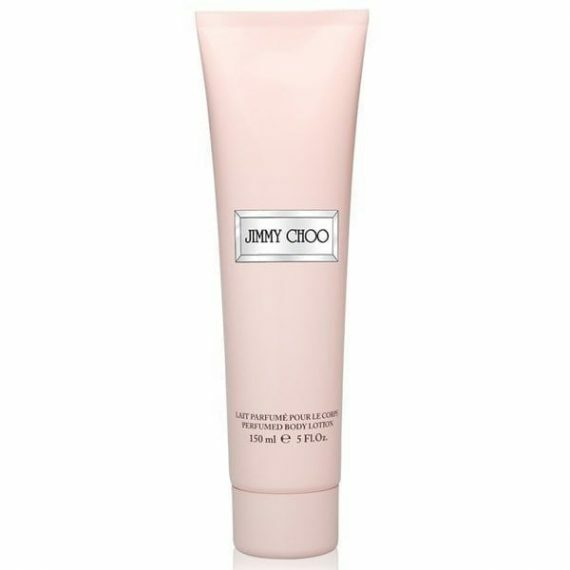 Jimmy Choo Body Lotion is fragranced with the debut fragrance from the Jimmy Choo lifestyle brand and is a key element in fully accessorizing the Jimmy Choo woman. In short, this is a fragrance for women with a sense of fashion and a taste for luxury. Glamorous in attitude, confident, intelligent and with a sense of fashion and fun, the fragrance is a modern Fruity Chypre with warm, rich, woody depths. This is by far my favourite body lotion, it compliments the jimmy choo edp fragrance perfectly, making it last longer whilst nourishing your skin leaving it feeling super soft, and smelling good enough to eat! You also get a lot in the bottle to last you a long time, and the packaging is gorgeous, ladies this is a lotion you need to get your hands on!